A year-end countdown of the 20 most-read new articles on PSW in 2018. 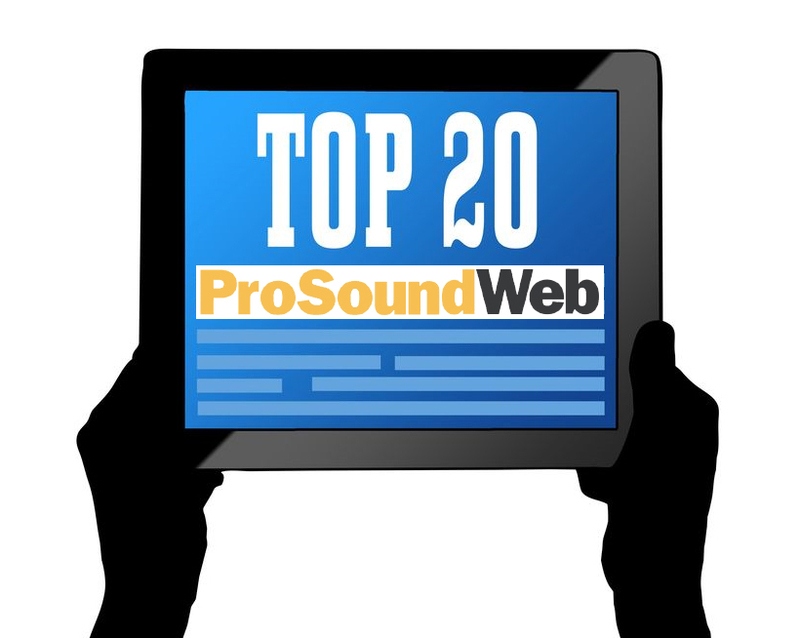 As we turn the page on 2018, over the course of this week we’ll be presenting the 20 new articles that were the most-read over this past year on ProSoundWeb, culminating with the Top 5 next Monday. Note that numerous classic articles, many posted years ago on PSW, remain perpetually popular, usually as important reference sources. As a result, they continue to draw strong readership year after year. Here we’re presenting the articles posted within this calendar year that have drawn the most readership, and we’re sure that many of them too will continue to be among the most-read for years to come. Without further adieu, here are the Top 20 articles on PSW for 2018, sponsored by Renkus-Heinz. Thanks for reading, and Happy New Year! Loudspeaker and microphone placement essentials. #19. Why Does The Tech Crew Wear Black? A few seemingly logical reasons for the “ninja” wardrobe. The keys to success in the role of an A1. A treasure trove of advice about cable and interconnect. A mental approach that can impact your physical work at every gig. The interesting life and times of monitor engineer Bruce Danz. Designing and operating a large-scale musical while expanding the mix experience. Factors contributing to how sound behaves in the great outdoors. Our panel of veteran audio professionals discuss their “desert island” gear choices. Delving further into inverted stack cardioid subwoofer configurations. Retrofitting a classic loudspeaker with modern technology. Dealing with unsolicited (and usually unhelpful) advice at FOH. A variety of approaches to the system tuning process. A wide range of tips to optimize the kit in the mix. Reflections on a changing paradigm for live engineers. My year of working without corrective EQ. Looking at the principles behind cardioid subwoofer arrays. The where, how and why of delay loudspeakers.